Welcome to Celebrate 365 Blog Party! 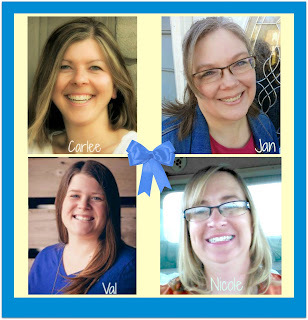 Where your hosts gather together to pull off a party to gather together all kinds of recipes, crafts, and ideas all year long that celebrates the holidays and seasons that we are in! Are you ready for some apples? I sure hope you are because we have a lot of good stuff coming your way. 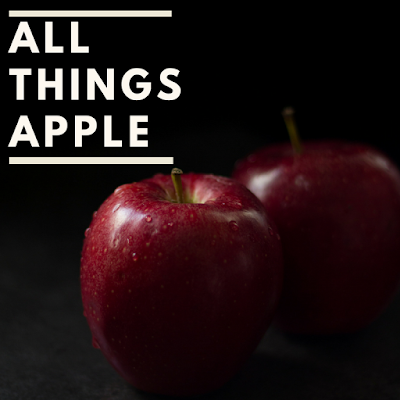 I am a big fan of apples in all of their forms. My brother's trees were loaded this year so we have a freezer full of homemade applesauce and hand-pressed cider. Both were a lot of work, but also kind of fun and the results were worth it. 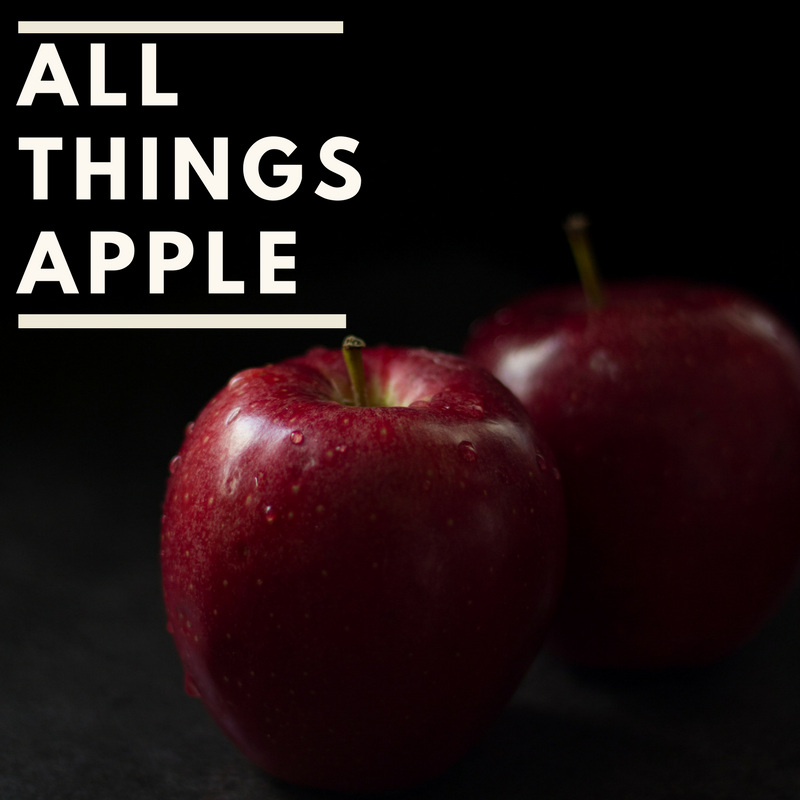 What are your favorite apple recipes? We'd love to see them all. Drop your links if you are a blogger or tell me about your favorites in the comments if you don't. Either way, you are bound to be inspired by some of the great recipes others are sharing! and Jan from Tip Garden and we celebrate apples! 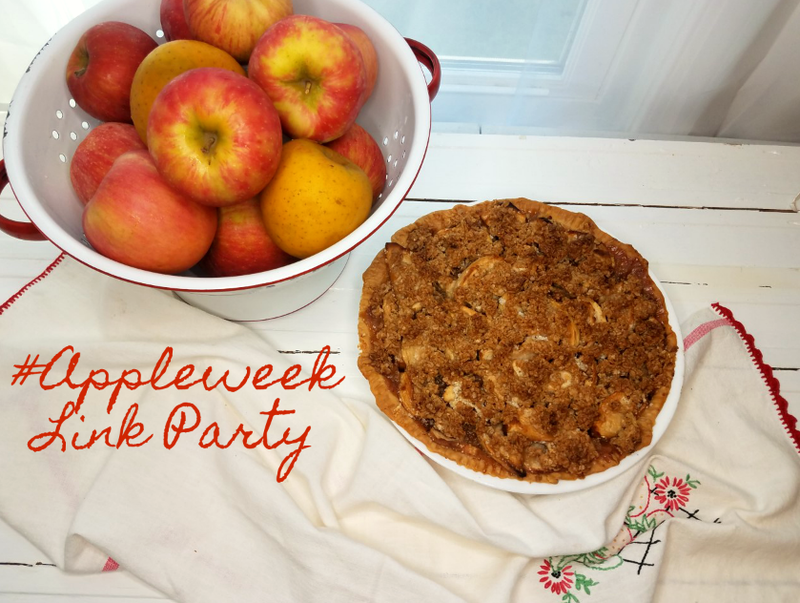 This weeks link up is all about celebrating the Apple! sharing recipes that use this sweet fall fruit. It includes a great giveaway and sponsors, so go check it out! here in this week long blog party! Come join in on the fun! Thanks Andrea! Your goodies look delicious as always! Thanks, Kelly! I just love this time of year as we are looking forward to fall baking and a different way of cooking.